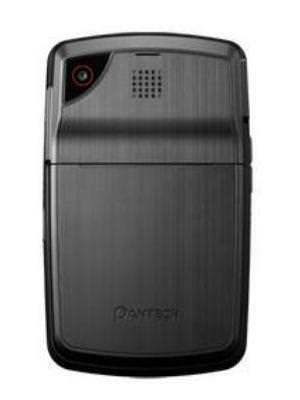 The Pantech Reveal C790 packs a 1.3 megapixel camera on the back. Meizu E2 specs revealed by TENAA! Nokia 8 price revealed ahead of launch! Samsung Galaxy S8 price revealed, plus new Violet model! 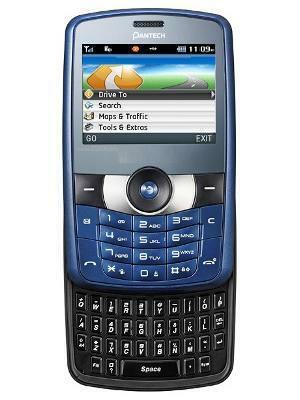 What is the price of Pantech Reveal C790? 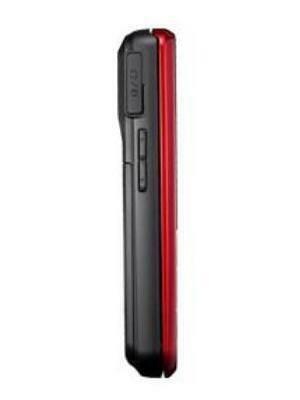 What is Pantech Reveal C790's memory capacity? 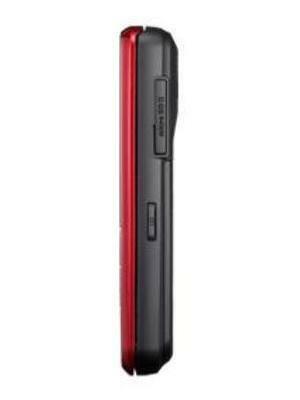 What camera resolutions does Pantech Reveal C790 feature? 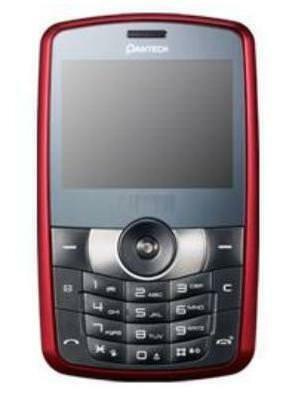 What is the display size of Pantech Reveal C790? How large is Pantech Reveal C790 battery life?